Everyone has their own favorite sewing tools. There are basics you can’t sew without (pins, needles, etc. ), but once you move beyond the essentials, there’s an abundance of tools to choose from. 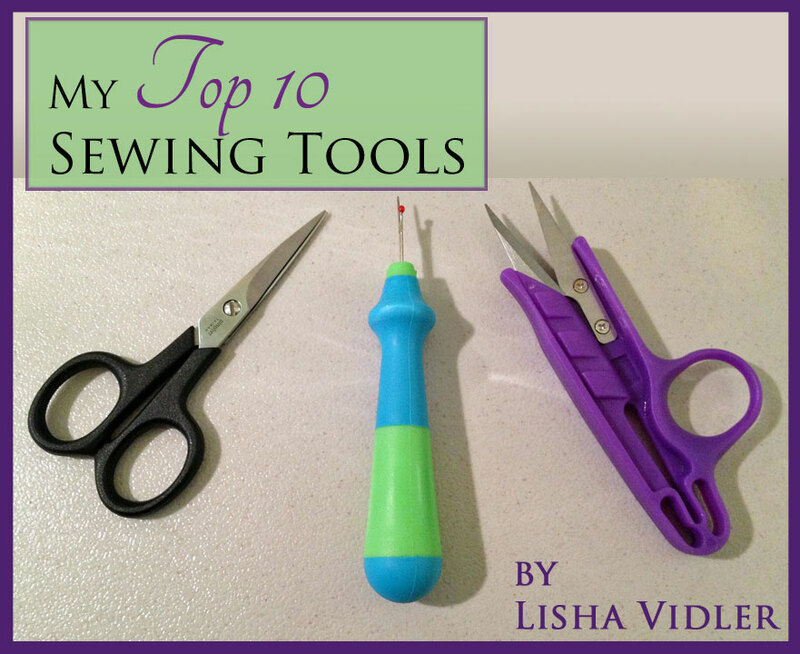 What one person finds indispensable, another might never need, so it’s up to you to decide what tools fit best in your sewing arsenal. Here’s my top ten favorites! Beeswax is an essential hand sewing aid that dates back centuries. Thread your needle and knot the thread, then pull it through the wax several times, until the thread feels a little sticky, like dental floss. Wrap the thread in a scrap of muslin and press it with a warm iron. 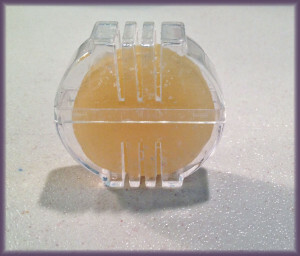 The wax will fuse with the thread, strengthening it and keeping the thread from tangling while you sew. 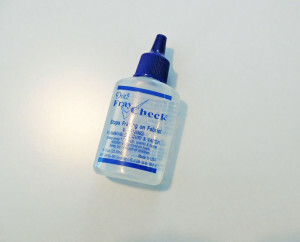 Fray Check is a thin, clear, fabric glue. It’s invaluable when working with loosely woven fabrics. Dab a little along the edges of your seam allowances, and at the point of every notch or clip, and you won’t have to worry about fraying. It’s also useful for keeping the ends of ribbon and trims tidy. Just be careful not to let any drip onto a visible area—it can leave a permanent watermark on many fabrics. This is something I didn’t discover until a couple of years ago, but I’m in love! 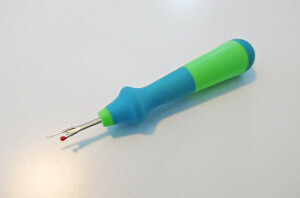 It has a thick handle that’s ergonomically shaped, which makes it so much easier to use than the skinny seam ripper that comes with your sewing machine. Both of these are useful in their own way. 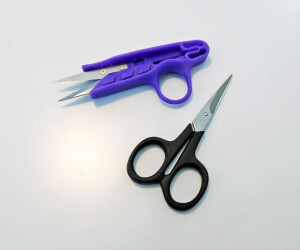 The scissors are 4-inches long and perfect for trimming seam allowances, clipping or notching curves, and cutting small items, like ribbon and trims. 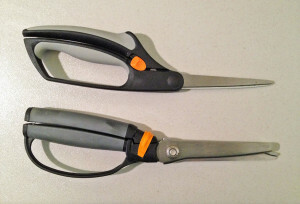 Snips are only useful for cutting thread—they don’t cut fabric well. I always keep a pair near my sewing machine for trimming thread tails when I finish a seam. My fine-tipped marking pen is never far from hand while I’m sewing. Its purple ink fades with exposure to air. It’s handy for pattern-drafting, as well as marking notches and darts. However, you must be prepared to sew your marked garments within the day, because the marks fade quickly. If you come back later, they may have vanished. Here’s a tip, though! If you need to buy yourself a few extra hours, cover the marks with clear tape. It will block the air, slowing the fading process. They’ll still disappear, but you might get an extra twelve hours, or so. This is a great product for pattern-drafting, or for copying patterns prior to making alterations. It resembles lightweight interfacing—more like fabric than paper. It’s sheer, so you can trace your patterns. 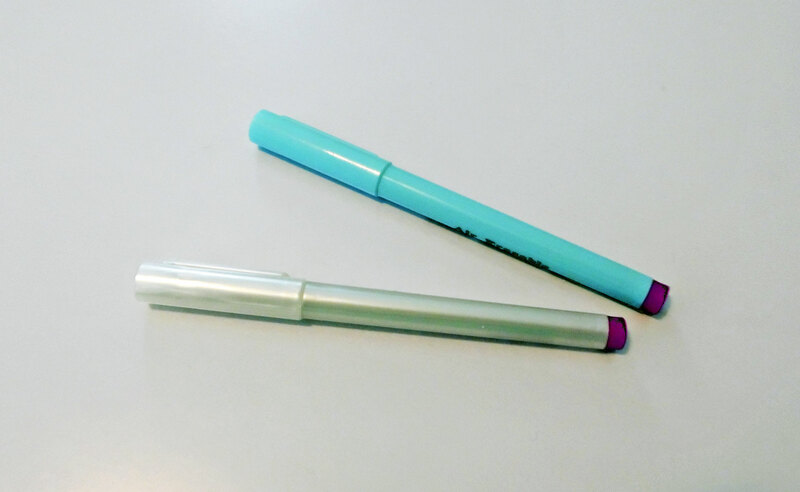 A soft (2B) pencil draws on it easily. You can cut it, pin it, or even sew it, if you like. It’s sturdy and won’t rip easily, unless you’re using a hard, sharp pencil, which may tear through the material. Fabric stores don’t usually carry Swedish tracing paper, but it can be purchased through Amazon.com and other online venues. 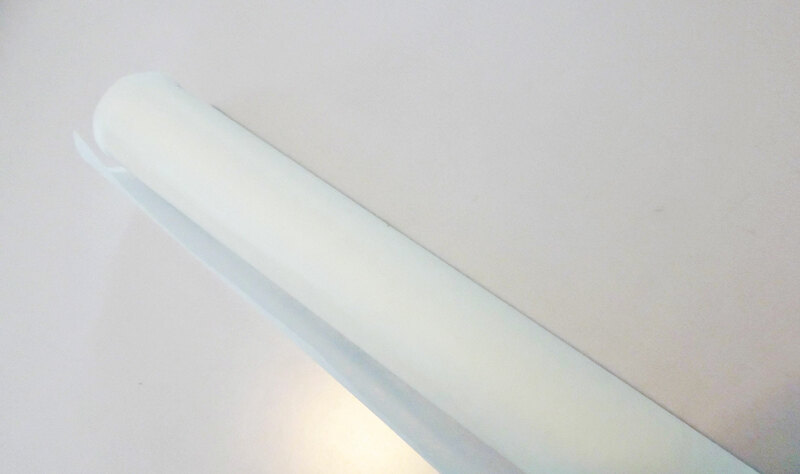 It comes in a long roll, which may last a year or more, depending on how often you use it. This strange-looking device is a huge time-saver! Each protrusion is a different measurement—1/2″, 1/4″, 1/8″, 5/8″, and so forth. 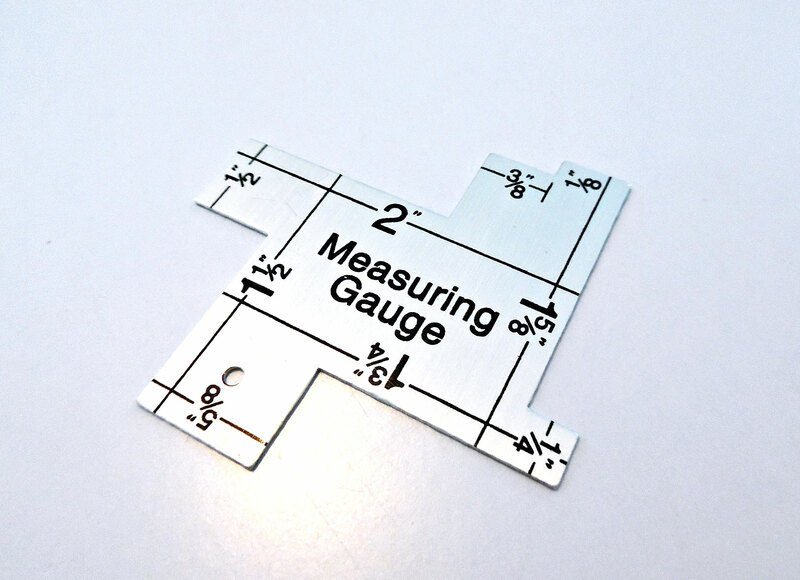 When you need to mark a seam allowance or hem, instead of pulling out the ruler, which can be time-consuming and bothersome, just use the pre-measured gauge. Quick and easy—no fuss! 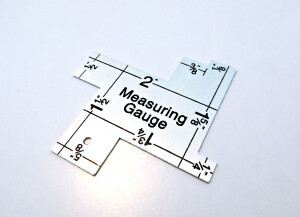 This is a transparent 18″ ruler with grid markings printed on it. I use it for pattern-drafting, making bias tape, measuring trims, etc. Honestly, I couldn’t sew without it! You can’t cut fabric without shears, so this is my number-one item. I prefer the spring-loaded kind, because they’re easier on my hands when my arthritis flares up. They’re also extremely sharp and smooth. They do a wonderful job of cutting most fabrics! 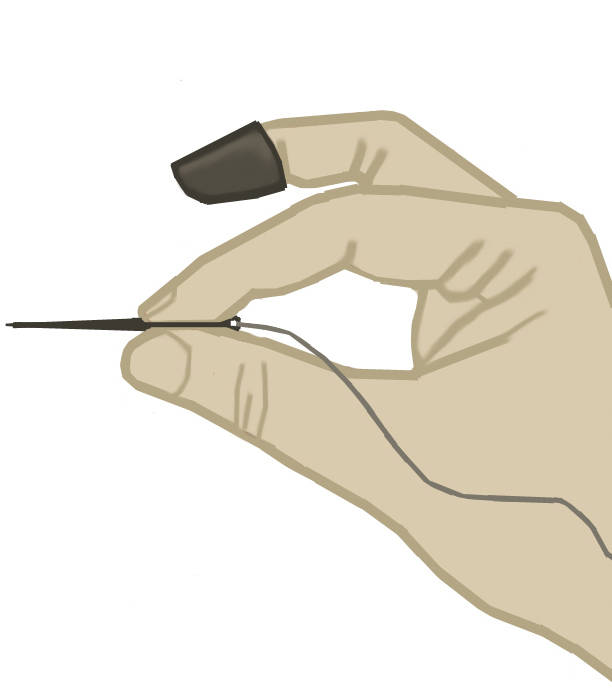 Looking for more sewing tips? Find beginner-friendly articles in Sewing Basics, or browse our Tutorials and Articles.